Zero calorie foods or negative calories foods are foods that are low in calories, so your body burns more energy on chewing and digesting and in the end, you burn more calories than the foods have in the first place. 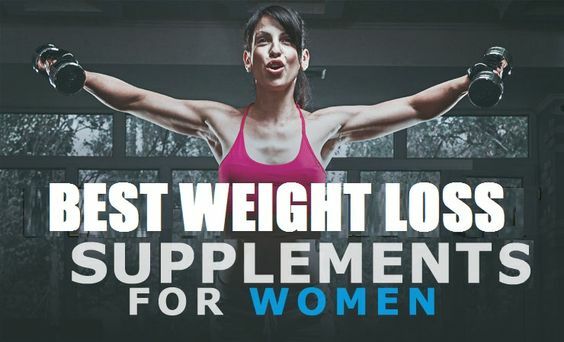 Also, zero-calorie foods are low in calories but, high in nutrients. In addition, these ingredients make you feel full and stop you from overeating with high-calorie food. So, you can fill up your plate with these foods and not worry about gaining weight. 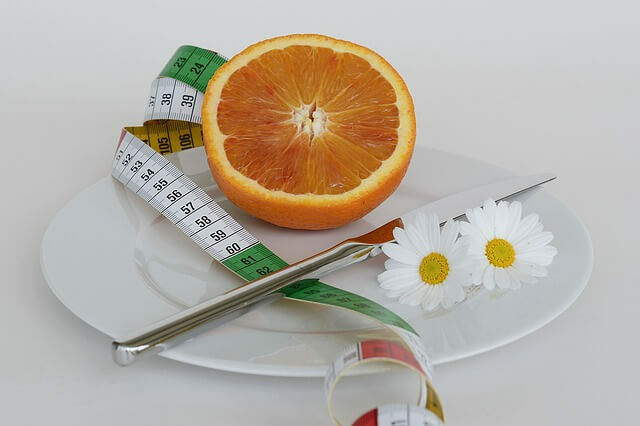 Zero calorie foods mostly have less than 50 calories per 100 g.
One of the most important things to remember is that zero calorie foods are low in calories and they make you feel full for a longer time. 95% of this plant is water. One medium stalk of this vegetable has only 6 calories (16 calories per 100 g), and despite that, it is very nutritious. It is high in vitamin A, vitamin K, fiber, and potassium. Also, celery has compound phthalates which can lower your blood pressure by improving the blood flow through your bloodstream. Celery is number one on the low-calorie vegetables list. This vegetable is mostly water and it keeps you full for a long time. Cucumber has only 16 calories per 100 g.
Cucumber is high in potassium, vitamin C, and vitamin K and it is a perfect choice for every salad. 100 g of boiled asparagus contains only 20 calories. 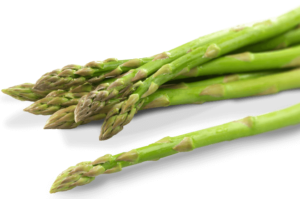 Asparagus is high in vitamin A, K, and folic acid which regulates your blood sugar level. It can satisfy your hunger due to its fibrous nature. Watermelon has about 30 calories per 100 g.
When it comes to hydration, watermelon is the number one choice. Also, watermelon is high in antioxidants and vitamins and it can boost your metabolism. Tomato is high in vitamin A, C, and B12, potassium, and fibers. It has only 18 calories per 100 g.
Not only that tomato is low in calories, but also is the best source of lycopene (carotenoid which protects your organism from many diseases). Also, lycopene protects your skin from bad UV rays. Cooked tomato is the best source of lycopene. 100 g of lemons contain only 29 calories. Lemon is high in vitamin C, A, and B complex, calcium, potassium, magnesium, manganese and powerful antioxidants, which make lemon a tasty, delicious fruit people can’t resist and are fascinated by its numerous benefits. Furthermore, lemon juice can induce weight loss. Lemon water is a natural fat burner. Oranges are ideal snacks because they are rich in minerals, vitamins, and water which refresh your body. It is one of the best low-calorie fruits for weight loss. 100 g of oranges contain only 47 calories. This fruit is high in minerals, especially in calcium, potassium, and magnesium. Also, oranges contain 86% water, so you feel full after eating them. Oranges have a glycemic index 40 which makes them one of the best fruits containing small levels of sugar. Anything under 55 is considered low. This means if you don’t eat too many oranges at once, they won’t raise your blood sugar and cause problems with insulin or weight gain. 100 g of lettuce contains only 20 calories. Additionally, lettuce is high in iron, folic acid, and vitamins A and C.
This fruit contains sulforaphane – a powerful compound with strong anti-cancer effect. 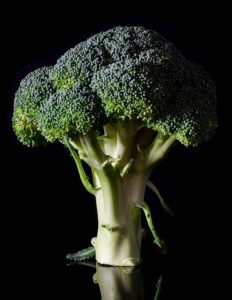 Besides that, broccoli is high in fibers and vitamin A, E, C, and K.
100 g of broccoli contains 34 calories. It is high in folic acid, fibers, vitamins C, and K.
It contains 25 calories per 100 g.
Cabbage is a vegetable which has many benefits for your body. It has 25 calories per 100 g.
Cabbage soup is a very popular weight loss meal. 100 g of kale has 49 calories, 3 g of proteins, and 2.5 g of fibers. 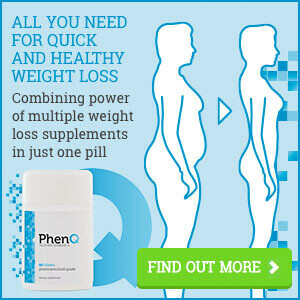 It is also a good source of Omega-3 fatty acids and vitamins. 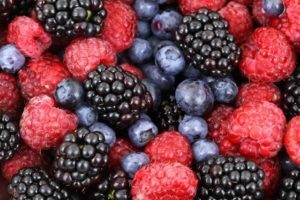 Blueberry, blackberry, and raspberry are high in fibers and antioxidants. They contain 59 calories per 100 g.
Strawberries are high in vitamin C, antioxidants, potassium and fibers. Also, apples are rich in fiber and you feel full after eating them. Apples are low in calories and they are an energy booster, so that’s why they are an important part of every diet plan. Including apples in your diet is a great way to lose weight and obtain overall health of your body. 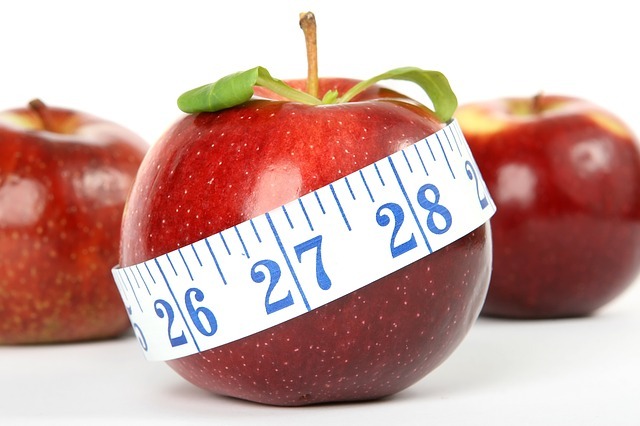 So, if you are wondering whether apples are good for weight loss – apples are one of the best weight loss friendly foods. Green tea is one of the best zero calorie drinks and the best the for a weight loss. 200 ml of green tea has only 2 calories. 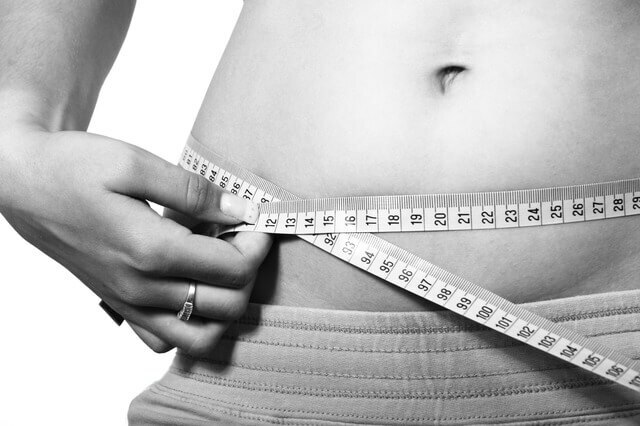 Green tea is a natural appetite suppressant and a powerful antioxidant that burns rigid fats. Antioxidants, which you can find in green tea, may promote weight loss.